You’ve probably heard of the craze sweeping the nation right now where people are creating their own personal concoctions with essential oils whether it be for cleaning products or personal use. The health and wellness communities are blowing up with different remedies for almost anything you can think of ranging from cleaning to curing autism. Now you may find all of this to be bogus but a lot of essential oils can enhance your mood and has many practical and effective uses. 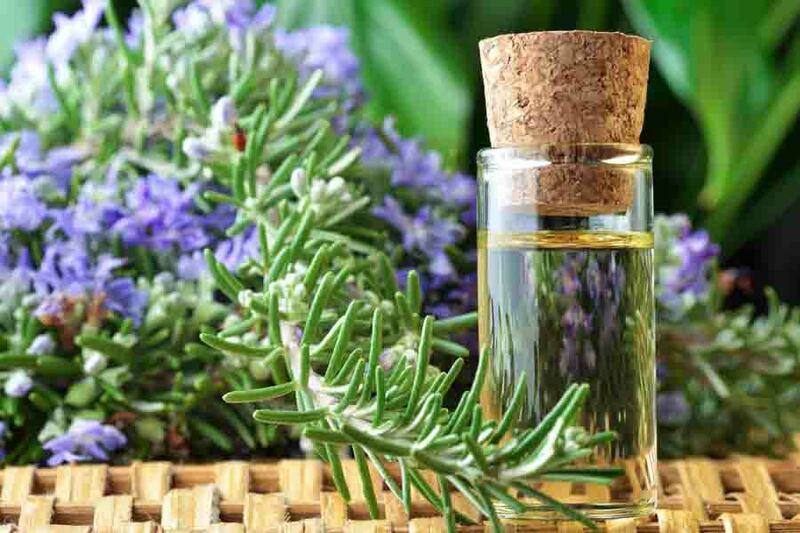 With a recent study linking anxiety meds and dementia, you can see why society wants to know the pros and cons of utilizing essential oils as an alternative to anti-depressant medication. Another study that had been conducted in Taiwan provided clearer and more powerful evidence. The authors selected elementary school teachers as their stressed population and used inhalation of vaporized bergamot C. aurantium var. bergamia essential oil as the method of administration. They found a significant reduction in both blood pressure and heart rate and the difference in physiological stress signals were showed notable positive change as a direct correlation. It also drove autonomic nervous activity toward a more balanced state and had a greater effect on participants who had more severe side effects than people not particularly plagued by anxiety or dementia. Adults aren’t the only ones who have to worry about this, one of the main things children struggle with is anxiety. Anxiety can be led to give your child problems focusing and may start developing irregular sleeping patterns. There is a lot of conflicting information out there, but if using 100% pure oils and re-searching extensively the pros and cons, you will find the combination that works best for you. Lavender is good for clearing the mind. Frankincense helps with emotional well being. Peru Blasam helps in comforting. Cedar wood is good for helping you find down. There are many more oils and hundreds to thousands of different combinations that can have different effects. The most important thing to realize is that none of these scents are guaranteed to bring the desired effect, it is best to test and measure different blends of oils to see which one gives you the best result for the ailment you wish to treat.